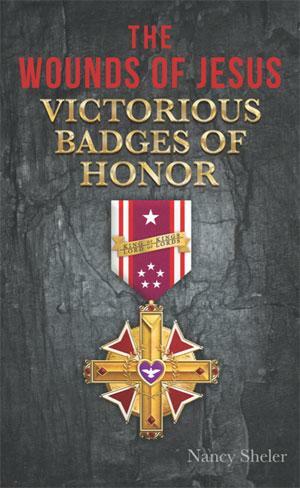 In his battle against evil, Jesus won badges of honor. Unlike a soldier, his are not worn on a uniform, but etched into his body. His scars are a permanent memorial expressing the great price he paid to save our condemned world, and every one of us. Each affliction Jesus suffered, every torment he endured, remitted a loss, absolved guilt, erased a curse that came through Adam and Eve's original sin. His precious battle scars are the ultimate badges of honor.